During the harshest of weather, many people come to their own conclusions about how to fight against Mother Nature. But the problems only get worse when people truly believe in some of the myths they're being told. Some myths are a product of old science and observation, such as standing in a doorway during an earthquake. Others are old wives' tales. 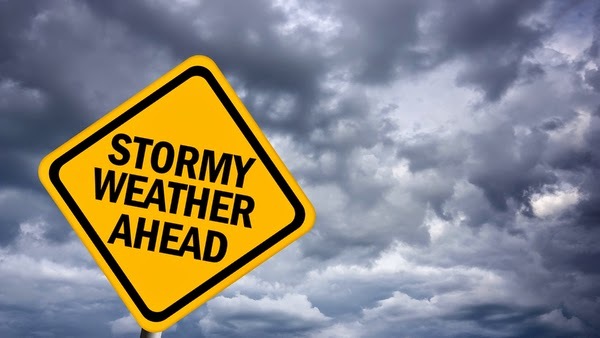 Misconceptions about the weather can prove to be dangerous or even life-threatening. Here is a list of seven of the most common weather-related myths and the facts to set the record straight.